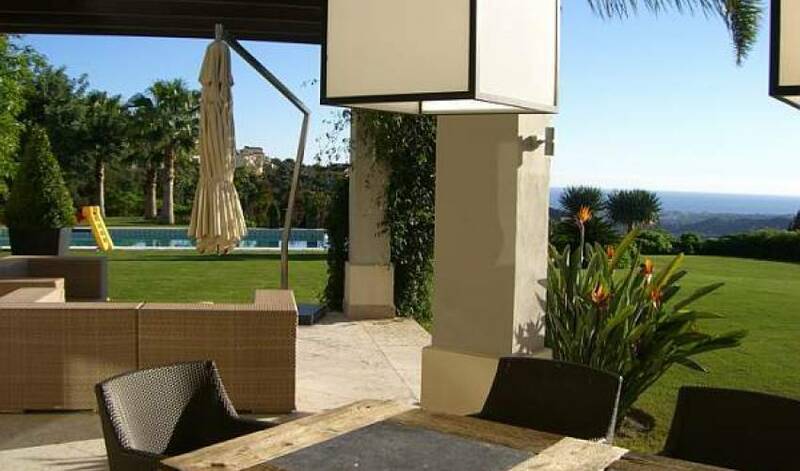 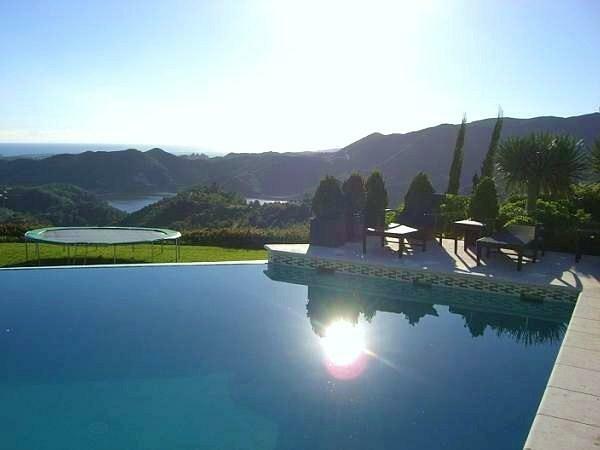 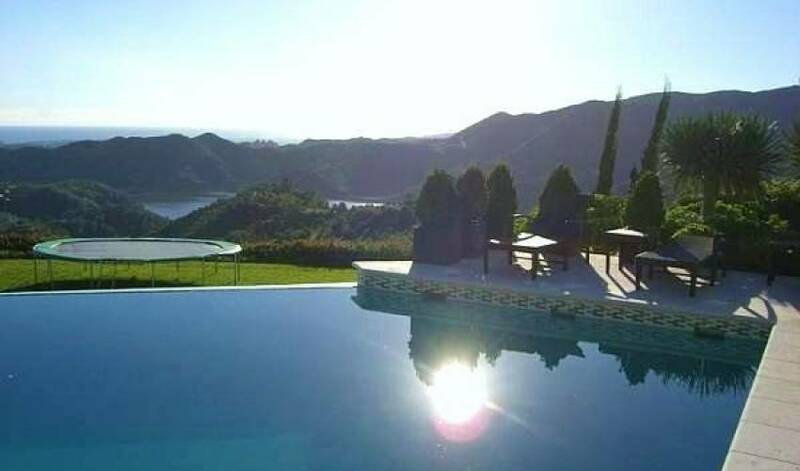 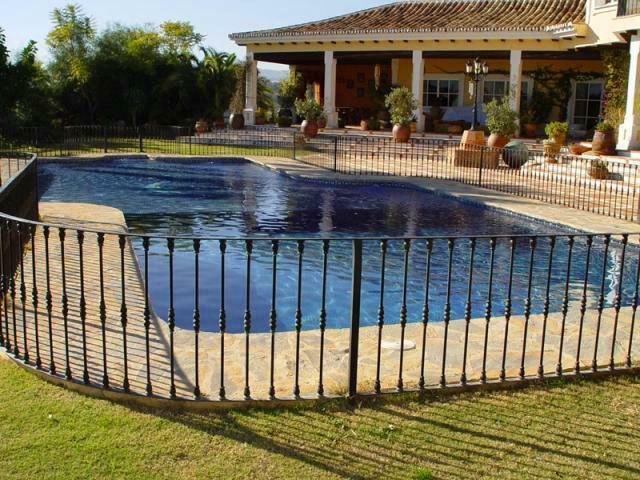 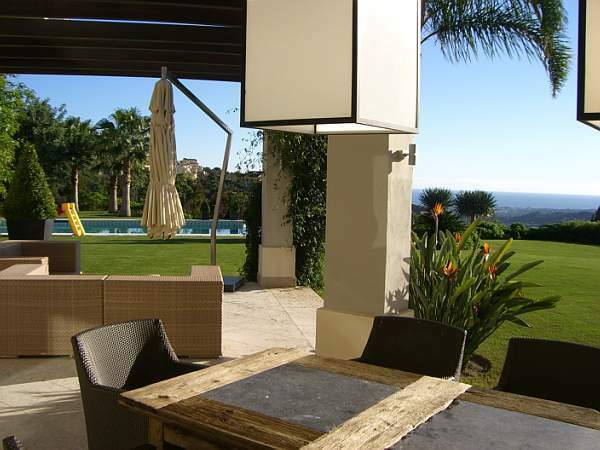 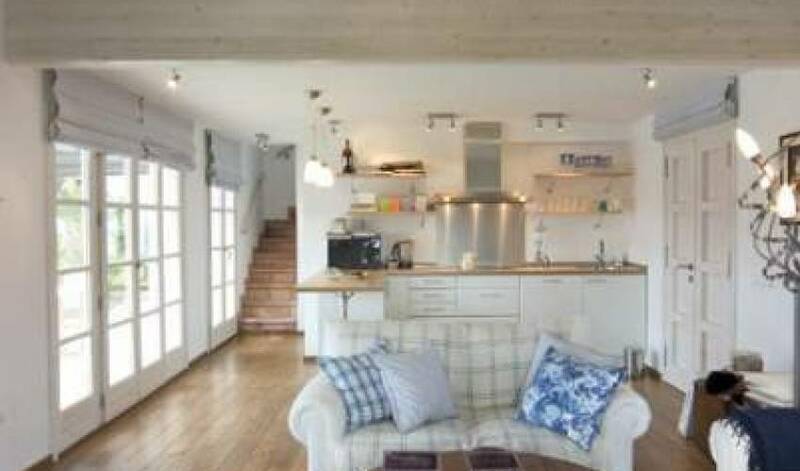 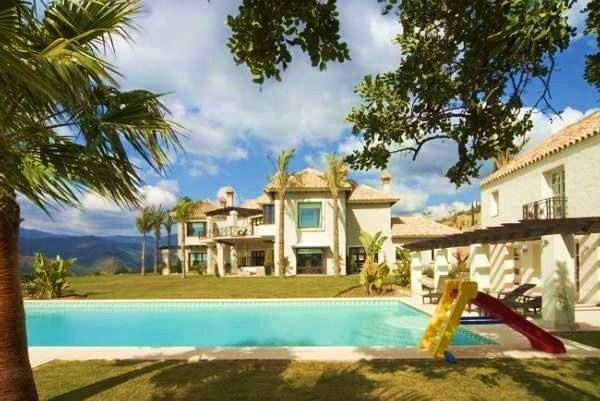 This is a stunning 7 bedroom Grand Residence in the most sought after Region of Marbella.. 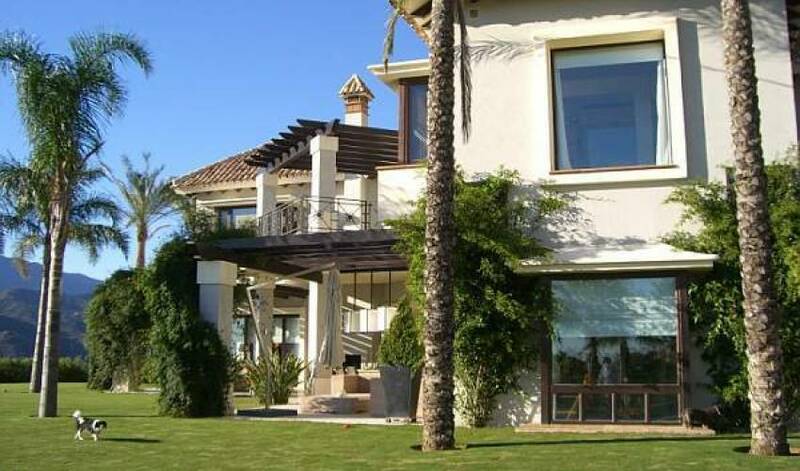 It only takes 15 minutes to drive to Puerto Banus. 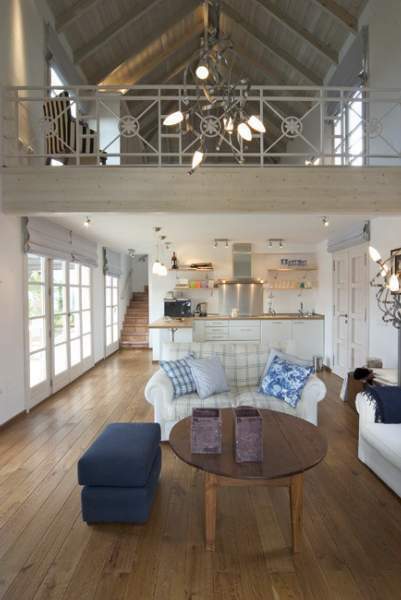 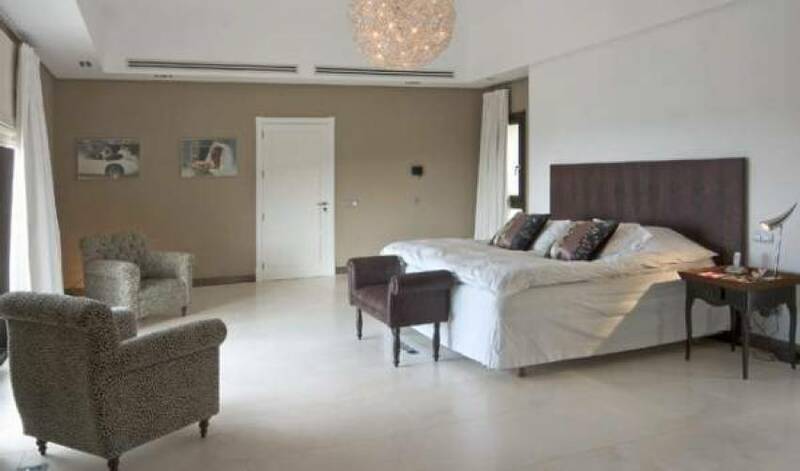 The luxury residence offers 7 very large bedrooms, contemporary furnishings along with large grounds.